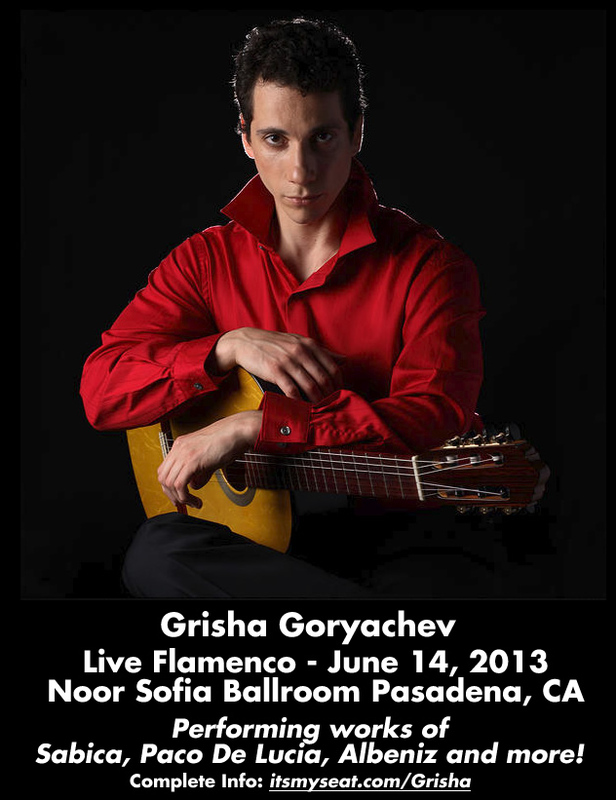 Live Flamenco Guitar by Grisha Goryachev! 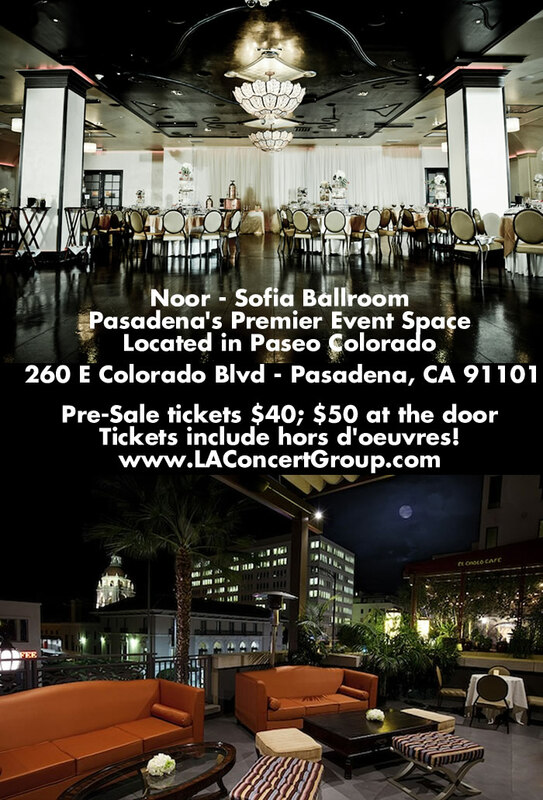 Experience works of Sabicas, Paco De Lucia, Ramon Montoya and much more at Pasadena’s Premier event space – Noor Sofia Ballroom! 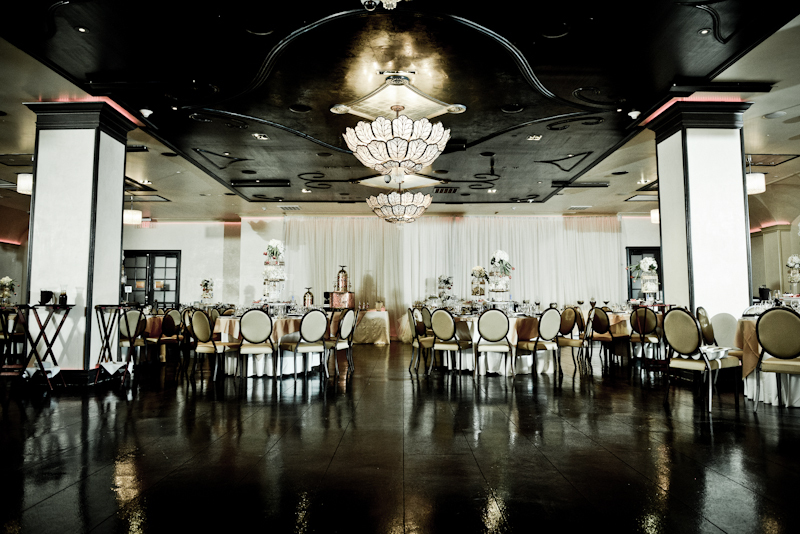 hors d’oeuvres are included in the tickets and will be provided by Noor’s own catering. 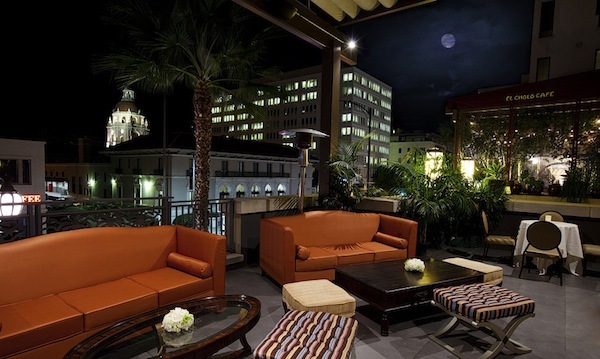 This evening will be a display of world-class guitar performance, up close and personal – a night not to miss out on! Next → Next post: ENGELBERT HUMPERDINCK LIVE!